What are the “tools of ignorance”? How did the defensive team “soak” base runners on early baseball diamonds? 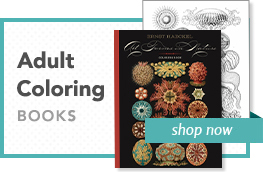 And what do a white elephant and a “Dutch bed of tulips” have to do with the American national pastime, anyway? 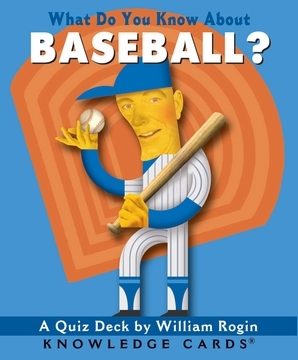 This Q&A deck of 48 cards is loaded with historical information and useful tidbits of baseball trivia and lore—all of it solidly researched and entertainingly presented. Each card’s question, posed on the front, is answered on the back. You’ll find out about the unusual Eephus pitch, gain perspective as to what it takes to call balls and strikes in the big leagues, and learn why the term “chin music” isn’t as soothing as it might initially sound.